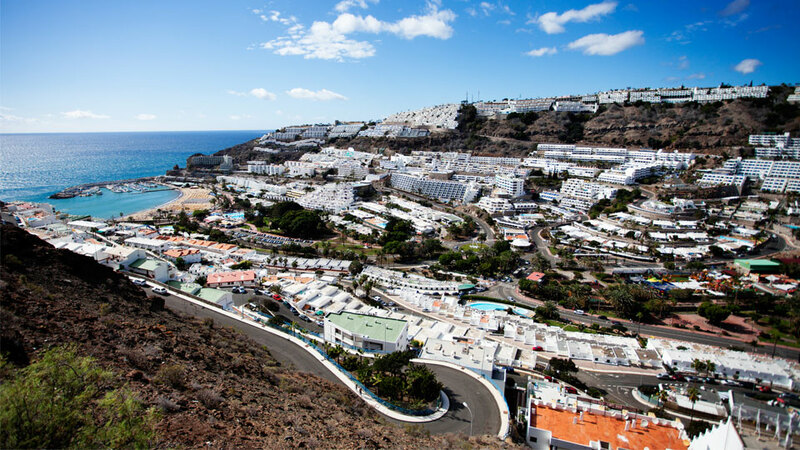 Gran Canaria is a European destination like no other. This round island between Tenerife and Fuerteventura boasts of a plethora of activities for one and all. No wonder its ports welcome millions of visitors each year. In Gran Canaria, there is something for the nature enthusiast, the archaeological aficionado, the foodie, the party lover, the surfer dude and even the little kids. There’s just so many things to do and see for everyone in this gem of an island. The vast coastline of the island cradles all sorts of beaches. From sandy shores to rocky coves, the choices seem endless. Maspalomas and Playa del Ingles in the south are favorite destinations for swimming and sunbathing. Furthermore, some parts of these beaches are also designated for nudists. These beaches are also popular for seaside bars and beach nightlife. In the northeast, the urban beach of Playa de Las Canteras boasts of over 2 km stretch of golden sand that is perfect for strolling and sunbathing. Also, lining the beach is a renowned promenade packed with shops, restaurants, bars, and cafes. Special sports shops that offer water sports equipment can also be found here. The water and waves of the island are treasures for adventure-seekers. Head to Puerto de Mogan and Puerto Rico for exciting boat tours, dolphin spotting, windsurfing, and sports fishing. Or hop on the yellow submarine in Mogan for an exclusive underwater tour. Marvel at the wonders of the aquatic world first-hand by snorkeling and scuba diving in Playa de Las Canteras. Adrenaline pumping action awaits surfers on the southern tip of the same beach. Needless to say, all beaches offer tons of other fun activities for the family like water biking and jet skiing. For years, Gran Canaria’s unique blend of cultural heritage has been a magnet for travelers. Stepping on the streets of old towns like Vegueta, Teror, Fataga, and Mogan brings a nostalgic blast from its colonial past. From whitewashed townhouses to 15th-century cathedrals, each architectural wonder gives a glimpse of the island’s rich history. Top archaeological sites like Cueva de Pintada or the Guayadeque Ravine send guests back to the pre-Hispanic era when the natives still dwell in caves. More breathtaking visual details of the island’s cultural evolution are carefully preserved within the walls of museums like Casa de Colon and Museo Canario. 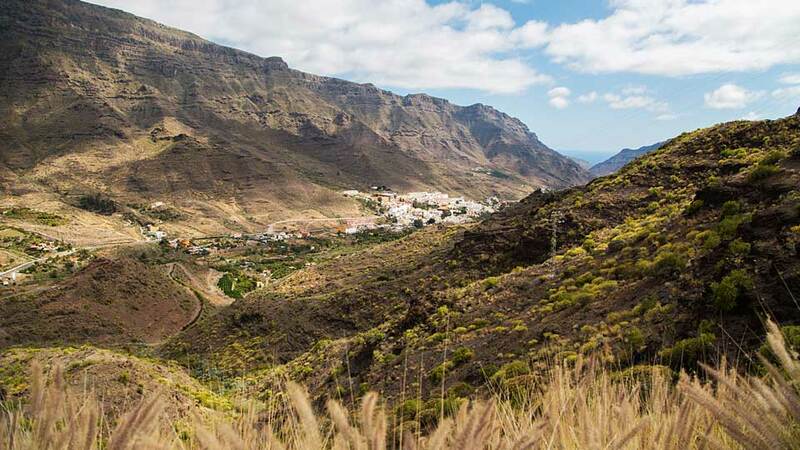 With half of the island declared as UNESCO Biosphere reserves, it isn’t a surprise why Gran Canaria is a haven for nature enthusiasts. To get blown away by the island’s beauty, one only needs a drive to Tamadaba Natural Park and Pilancones Natural Park. A trail up in these pine-covered mountains and ravines means a close encounter with the island’s endemic plants and animals. Hikers love the cool breeze and scenic landscapes as they hike to Pico de Las Nieves, the island’s highest peak. Nearby, a rather easy trail to the famous rock in the clouds, Roque Nublo, rewards tourists with a panoramic view from high at the center of the island. Even better, stay overnight at the peak to converse with a million twinkling stars scattered across the night sky. The island is also a hit among visitors with little kids, thanks to a wide selection of family-friendly attractions. A destination both adults and kids love is Palmitos Park. In this subtropical theme park, guests are treated to a delightful bird and dolphin shows. Visitors also get a front-row seat to nature’s best flora and fauna. For a one of a kind experience with cowboys, horses, reptiles and the wild, wild west, the Sioux City Park is a must-visit. But for nerve-wracking water slides, nothing compares to Aqualand Aquasur.